In a reversal of current policy, U.S. citizens, holding no other nationality, will now be issued sticker visas upon entry into Turkey only if they can show legal residency in a country other than the United States. Turkish consulates outside the United States. Turkish consulates outside the United States are consistently issuing visas to U.S. citizens physically present at that consular post. Impact: U.S. citizens looking to apply for a visa outside the United States should ensure that they meet the particular consulate's local residence requirement, if there is one. Turkish posts in the United States. Turkish posts in the United States are still offering visa appointments to U.S. citizens on a limited basis, based on criteria such as medical needs, urgent family issues, international conferences or sporting events. Currently valid Turkish visas. Currently valid Turkish visas, including sticker visas, continue to be accepted for entry into Turkey. 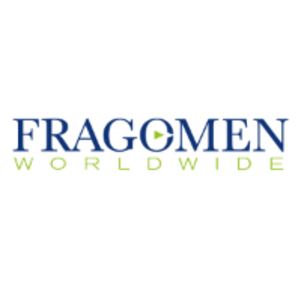 Fragomen worked closely with the Bener Law Office in Istanbul to prepare this alert.